United Security Systems, Inc has been an authorized dealer of Honeywell Security and First Alert Professional for over a decade. Together they provide the highest quality and most innovative products available today. Our UL approved control panels are expandable and can be hardwire or wireless. They can be integrated with access control, CCTV, and cellular communications. 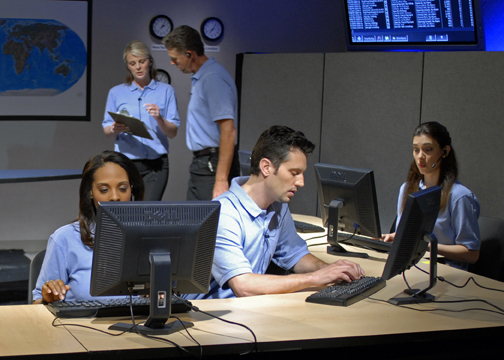 Let our experts design a system that will meet your company’s security needs.